I’m Peter Cassetta, a Christian, software developer, Star Trek fan, and hobbyist writer. I lived in China with my family from 2010 to 2013 (sadly my Mandarin is now rusty at best). I enjoy computers, the internet, music, sci-fi, and video games. When it comes to my interests, I tend to know just enough to be dangerous. 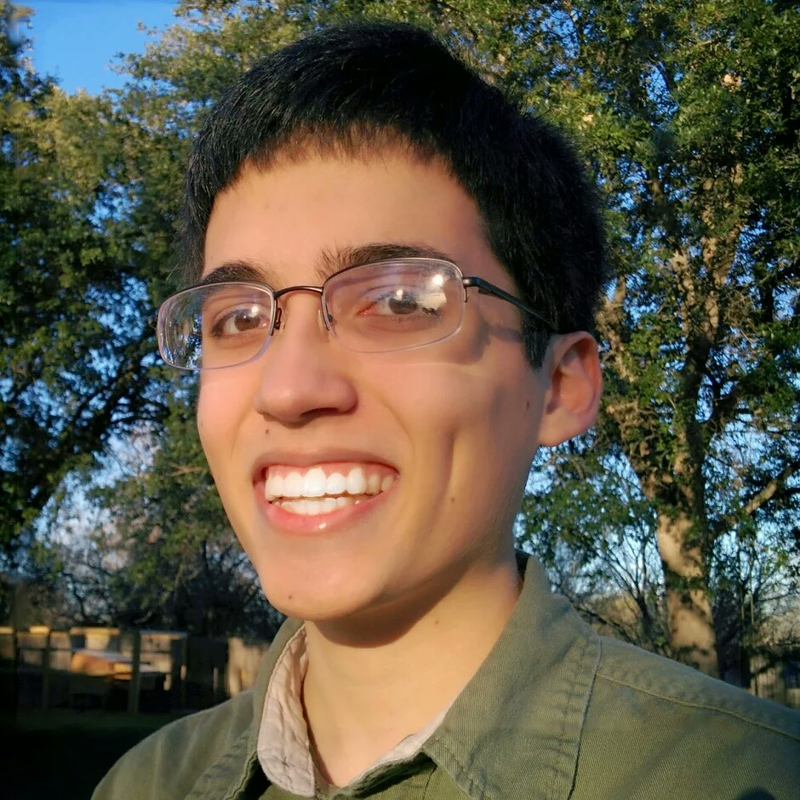 I graduated in May 2017 from Texas State University with a bachelor’s degree in computer science. I now work in downtown San Antonio at SPS DGTL. My website’s home to quite a few things. I’ve got a few short stories that I’ve written or co-authored with my siblings. If you’re in the mood for some detective work, Julianne, John, and I put together a fun choose-your-own adventure story. Ever wanted to read an interesting life story? No? Great! Just head on over to my blog and I’ll be sure to put you right to sleep. For a little more about me, consult the infrequently asked questions.